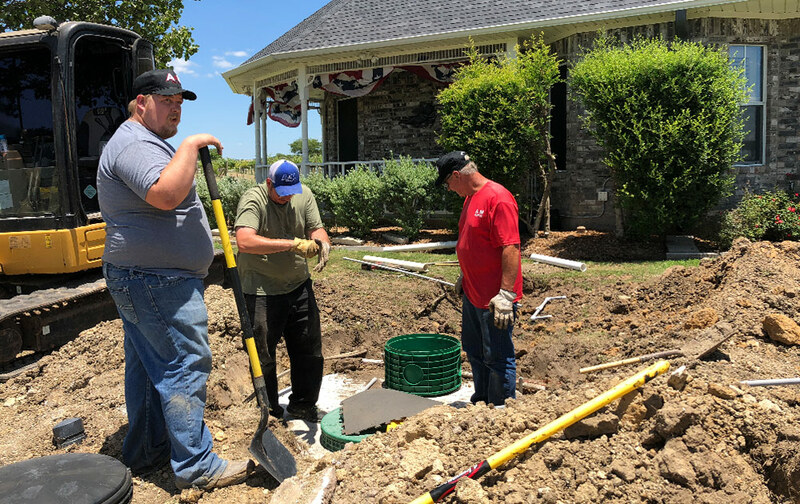 As a full-service septic provider, we specialize in being able to offer our customers assistance with every aspect of their waste water system needs. 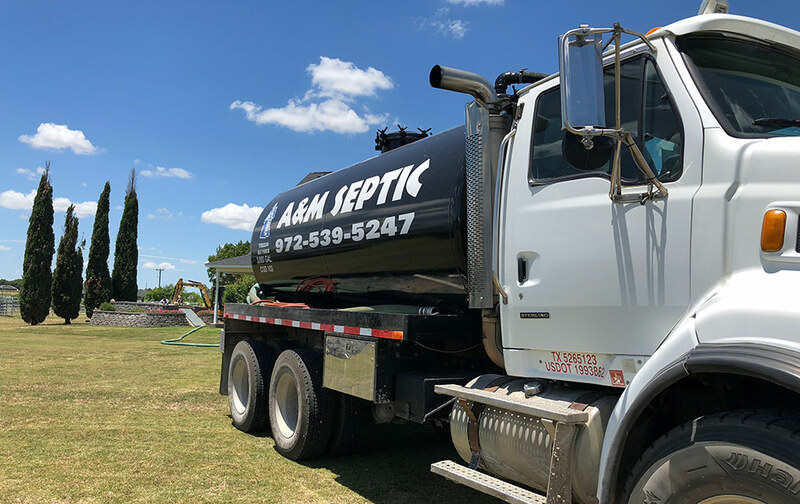 A&M Septic, a division of Malone Excavating & Waste Water Systems, Inc., has been installing, repairing and pumping septic/aerobic systems in Denton, Cooke, Grayson and Wise Counties of the North Texas area, since 1992. Family owned and operated, we boast over 44 years of combined experience in the waste water industry. © 2019 Malone Excavating &Waste Water Systems, Inc. dba A&M Septic | All rights reserved.